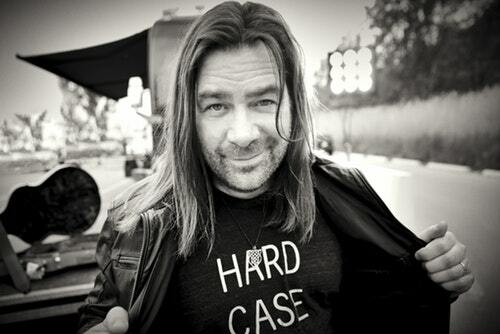 Home Archive by category "Alan Doyle"
This week on Beyond a Song host Rich Reardin talks with Newfoundland singer/songwriter Alan Doyle. Along with Sean McCann, Bob Hallet, and Darrell Power he formed the great Canadian band Great Big Sea. He’s also been involved in many stage, television, and film. In 2012, Alan joined his friend Russell Crowe onscreen, utilizing his acting skills in the role of troubadour and archer Allan A’Dayle in the new Universal blockbuster Robin Hood. Though Great Big Sea has formally retired, Alan continues performing in his own solo career.